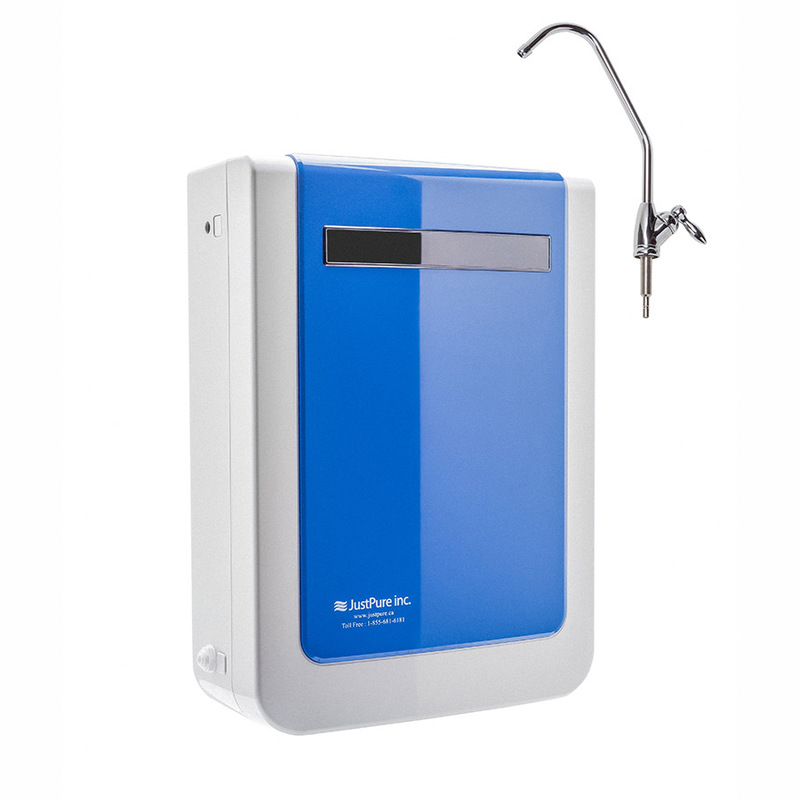 The JP-MINI is a state of the art, under the counter, water purification system. 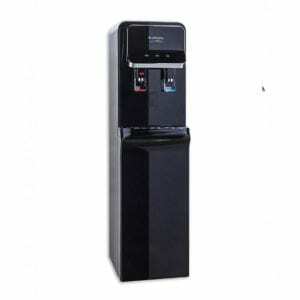 It comes with a standard Reverse Osmosis system. 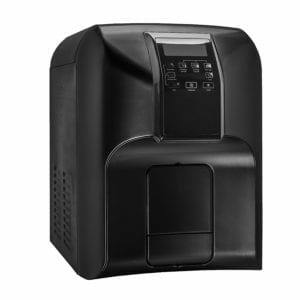 Alternatively, it can be equipped with Ultrafiltration or Carbon Filtration. Removes up to 99.9% of total dissolved solids. Designer lead-free faucet (available in chrome or brushed nickel). 2.3 gallon external tank is optional. Dive in with JustPure. Sign up today!